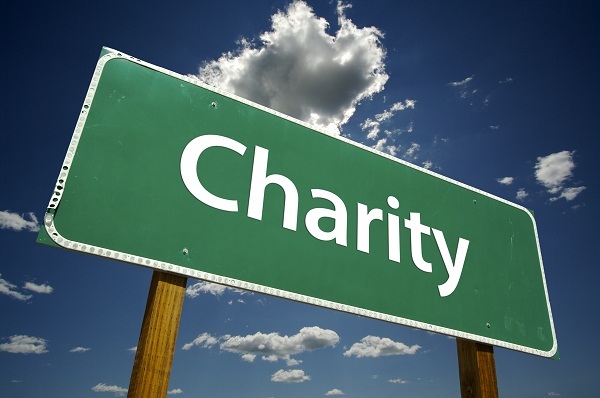 A Charity is a non profit organisation dedicated to raising money for a designated cause. With over 160,000 registered charities in the UK alone, how much do we really know about charities? what is required of them? how they are run? and what are the different types? We've decided to give you a bit more of an insight into charities. According to Directgov.com all charities must follow charity law, only do charitable work, and use all the money they make or receive to conduct charitable work to benefit the public (rather than private individuals). This could mean donating money to the cause, as well as the operating costs necessary to support the work they do. As you can imagine the bigger the charity, the bigger the operating costs, but also the bigger the power to make a difference! Charity law also dictates that charities must not discriminate or be selective in who they help, must not benefit specific individuals, and cannot be politically motivated. The chief executive and trustees should also not benefit financially from being involved in the charity. These laws are all in place to protect the most important aspect of charity: giving for the benefit of those truly in need without the organisation making a profit. The laws also mean that you can feel confident that by raising money for a charity you believe in, you will truly be making a difference to the cause it is in aid of. There is a vast list of all different types of charitable causes. There are the obvious ones, such as poverty, health, human rights, animal welfare and environmental causes. There are also less obvious ones such as advancing education, citizenship and community, religion, amateur sport, the arts, culture, science, and emergency services. There is such a huge range of charities out there that you are bound to find one you really want to support. There is nothing more rewarding than raising money for it knowing you have have made a difference to someone else. You can find a comprehensive list of charities in our charity directory.You can search by charity sector, local area, or charity name to find the one that is right for you.